A handmade replica Victorian outdoor wall lantern in a light antique finish. 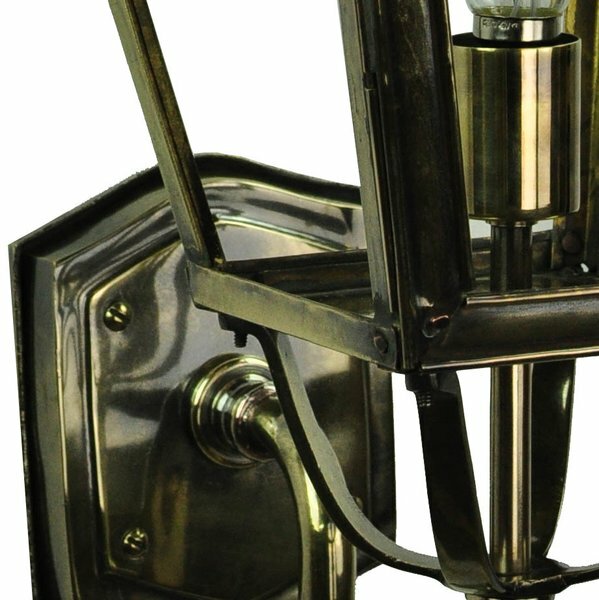 An imposing solid brass exterior wall light handmade to the highest standard. 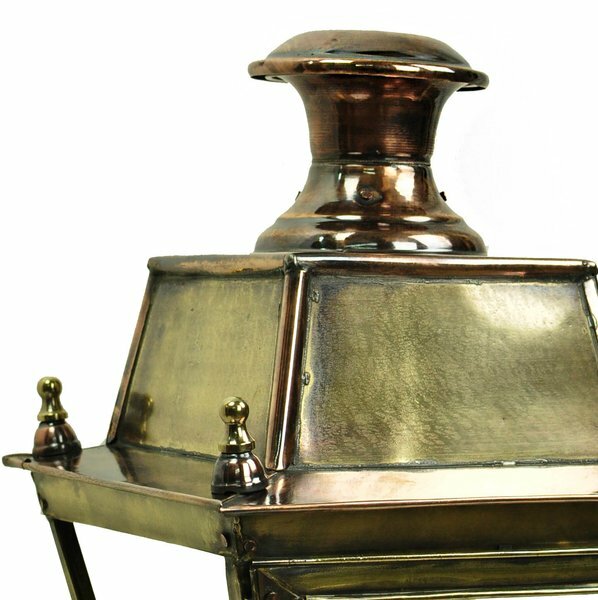 With shaped wall mount, a large sweeping upturned arm, clear lantern panels and solid pure copper detail to the lantern top. 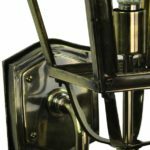 From our solid brass period outdoor lighting selection, the IP23 Balmoral outdoor wall Lamp. 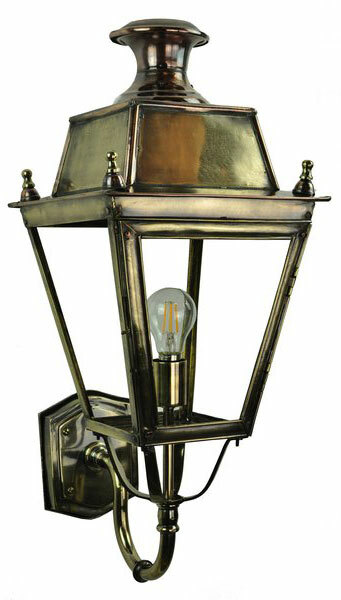 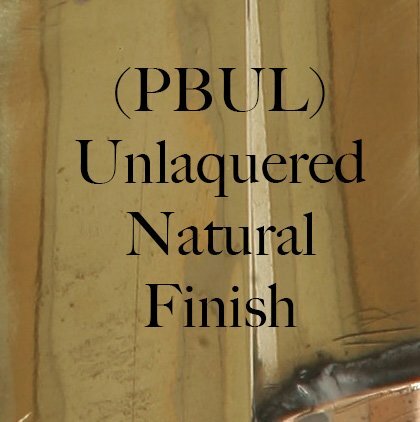 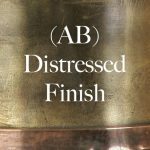 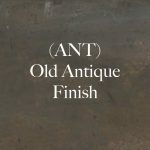 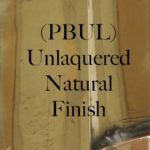 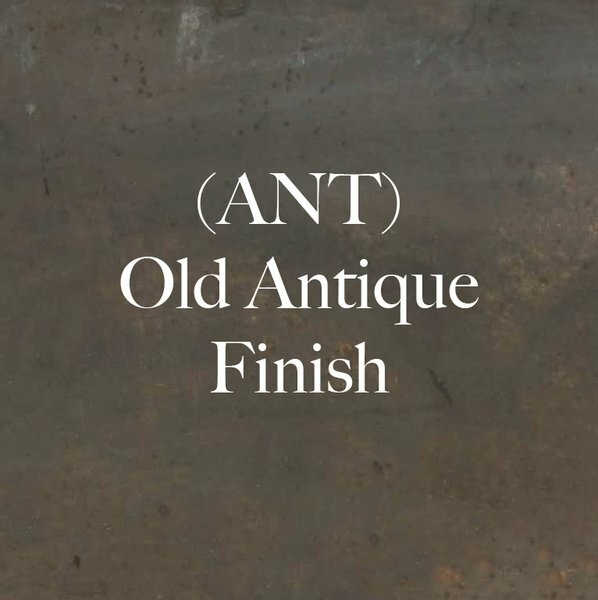 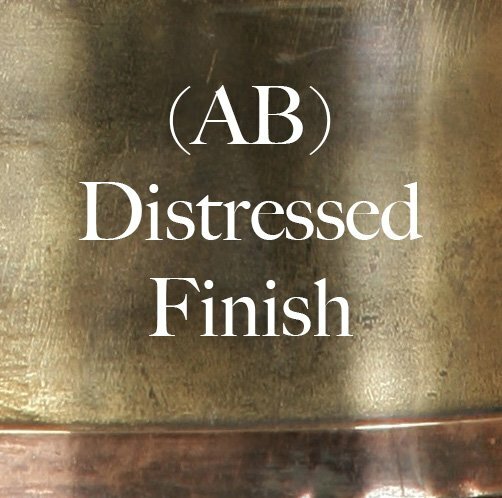 Also available in aged antique, polished unlacquered brass and bronze finishes.